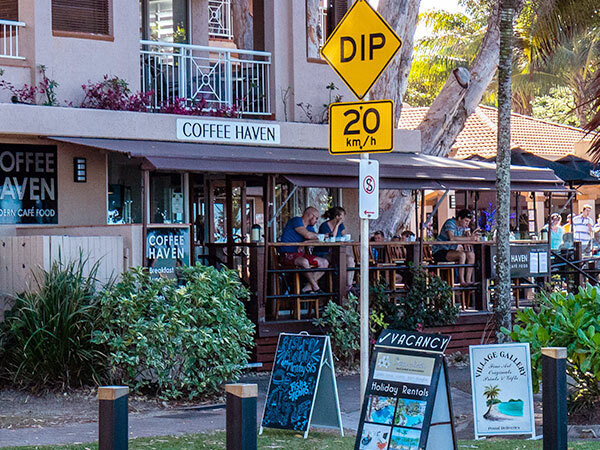 Take a look at our restaurant recommendations in the northern beaches. You won’t be disappointed. 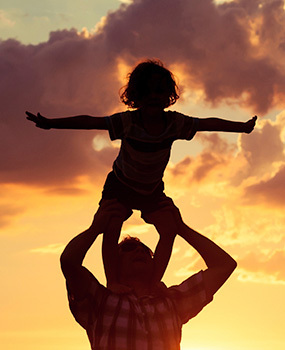 We have some of the best restaurants and cafes the Far North has to offer right here at your door step. 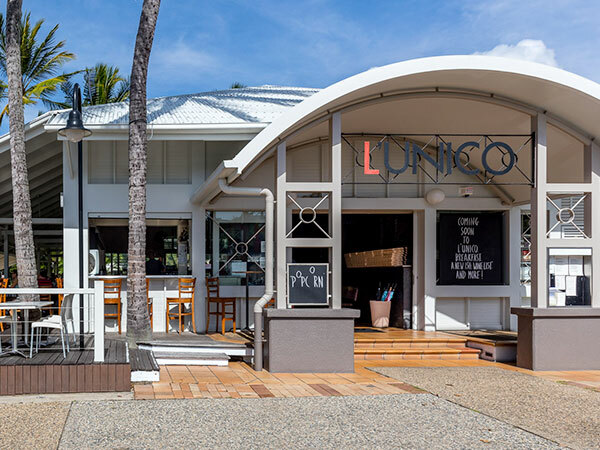 As Palm Cove’s only absolute beachfront restaurant, Nu Nu offers spectacular views of the Coral Sea, framed by lush palm trees. 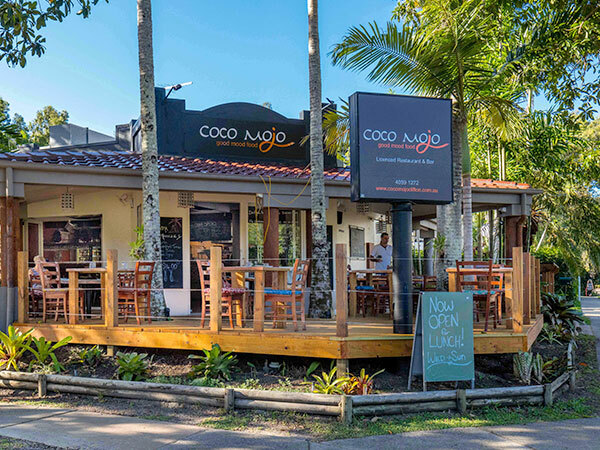 With previous recognition from Gourmet Traveller as Regional Restaurant of the Year, Nu Nu is the ultimate tropical beach restaurant destination in Australia. Fabulous location right on the Palm Cove Esplanade looking out over the beach. Superb affordable meals Highly Recommended by Locals and Visitors. 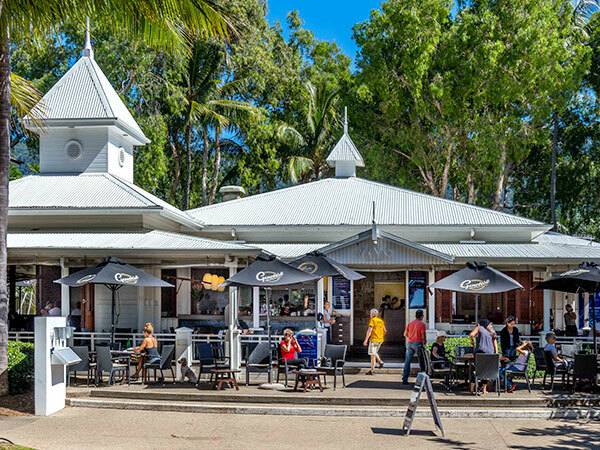 Vivo Palm Cove is an award winning beachfront restaurant at Palm Cove, in the heart of Tropical North Queensland. 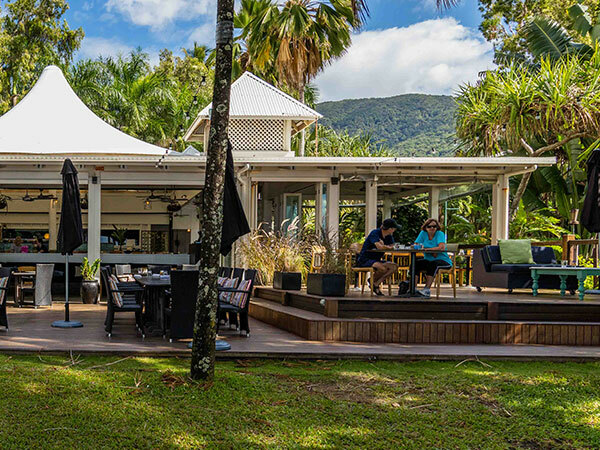 Experience one of the north’s most idyllic dining experiences at Vivo Palm Cove. 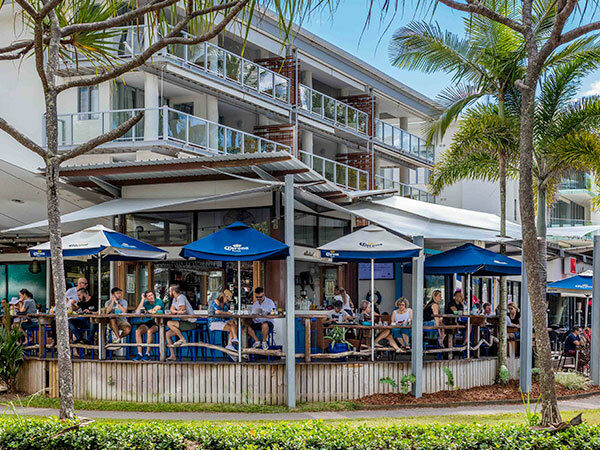 Our beachfront position at picturesque Palm Cove, open planned architecture and beachside dining captures everything wonderfully unique about Tropical Queensland. 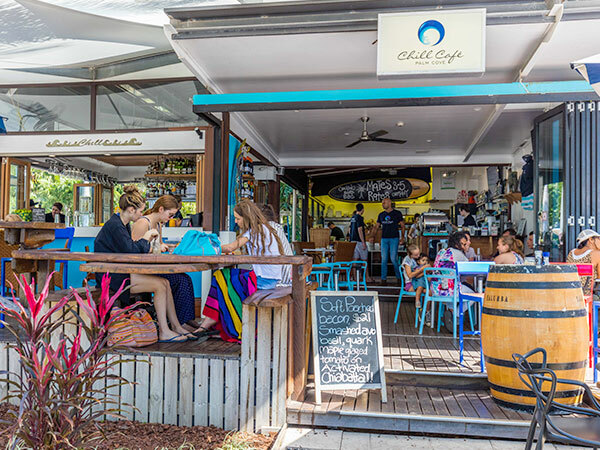 This cafe at the south end of Williams Esplanade boasts lovely staff and offers diverse mouth-watering meals with large unique selections each for breakfast, lunch and dinner. We came here a few times, unfortunately didn’t get to try the lunch menu though (lamb shanks sounded really good). Wow! Went there was not sure what to expect, live down the road but never been there. Service was fantastic, food was amazing and highly recommend it to both locals and visitors. Definitely worth trying for a great night out for dinner. Finally found a good coffee place that had almond milk. Coffee was great & brekky was very reasonably priced. Will be back!